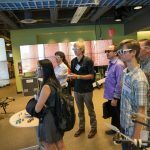 The first Southern California Robotics Symposium was recently held at the Qualcomm Institute at UCSD. 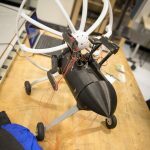 The event brought over 200 people from industry, academia and private research institutes to present and discuss cutting-edge research. 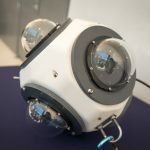 Our group was well represented with demonstrations of our Engineers for Exploration projects, our underwater imaging prototypes, and data visualizations from our various expeditions. Spatiotemporal analytics — the time and place that you tweet, post, and login — is getting increased interest in data science research. Geohash is a novel and efficient way to provide a location in lieu providing a latitude and longitude. As described in the recently published paper, “Spatial Predicates Evaluation in the Geohash Domain Using Reconfigurable Hardware””, Geohash operations are ripe for implementation on an FPGA due to its bit-level encoding system. 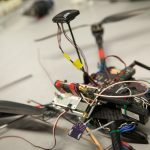 This paper was published at the IEEE International Symposium on Field-Programmable Custom Computing Machines (FCCM). Dajung worked on this research project last summer during her internship at IBM Research. Dajung presented the work at FCCM. Congrats to Dajung and her co-authors Roger Moussalli, Sameh Asaad, and Mudhakar Srivatsa. Our paper, Tinker: Generating Custom Memory Architectures for Altera’s OpenCL Compiler was accepted at IEEE International Symposium on Field-Programmable Custom Computing Machines (FCCM)! Deploying High Level Synthesis hardware design tools and integrating them with existing interfaces is a major challenge. In this paper we introduce Tinker, an open-source Board Support Package generator for Altera’s OpenCL Compiler. 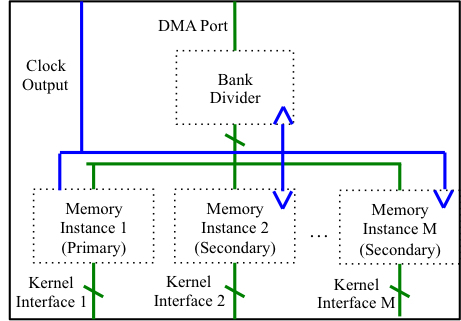 Board Support Packages define memory, communication, and other ports for easy integration with high level synthesis cores. 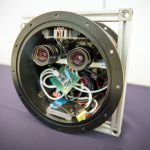 Tinker abstracts the low-level hardware details of hardware development when creating board support packages and greatly increases the flexibility of OpenCL development. 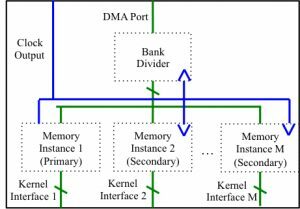 Tinker allows users to generate custom memory architectures, providing a new method for kernel optimization that was not available before. Congratulations to the authors: Dustin, Matt, Jeremy, Kevin, and Ryan! Antonella was recently named a recipient of The Explorers Club 2016 Exploration Fund Grant, for her work developing technologies to monitor the endangered vaquita porpoise. 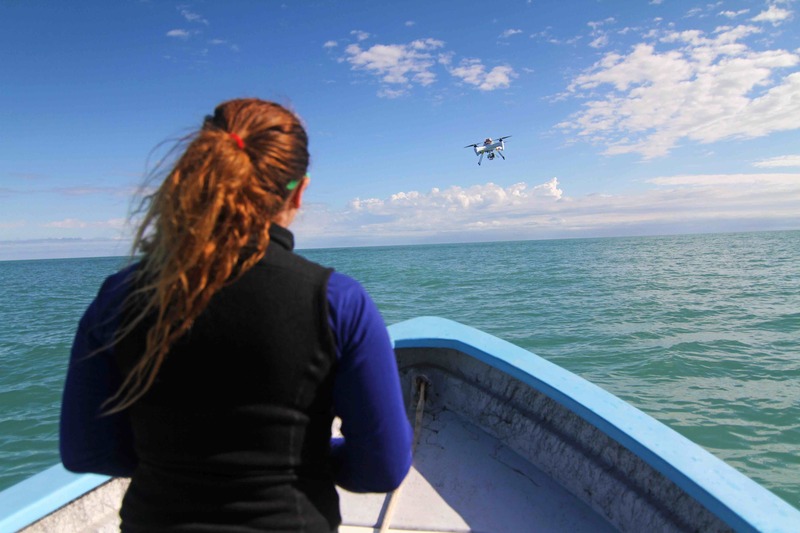 This highly-competitive grant is intended to fund “exploration and field research for those who are just beginning their research careers.” The grant will fund her continuing fieldwork in Mexico, using drones and underwater cameras in an effort to capture the first-ever underwater photos of the vaquita. This summer, Antonella will travel back to San Felipe, Baja California, to deploy the SphereCam and other technologies she has engineered. This work will provide leading vaquita researchers with a better understanding of vaquita and its behavior.